The perfect bag for a mini break. 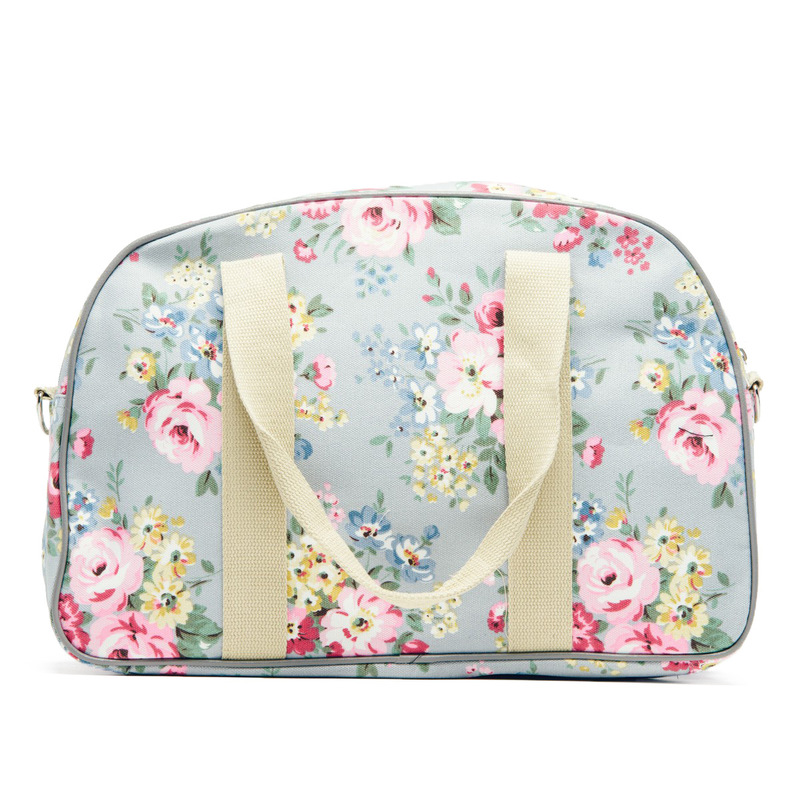 A beautiful flower print, fully lined and with two double handles. - One main zip fastening compartment. - One large inside zipped pocket.